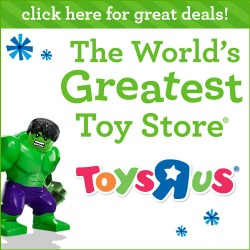 Home » News » Maximus ready for battle and more in the Marvel Tsum Tsum Japan App! 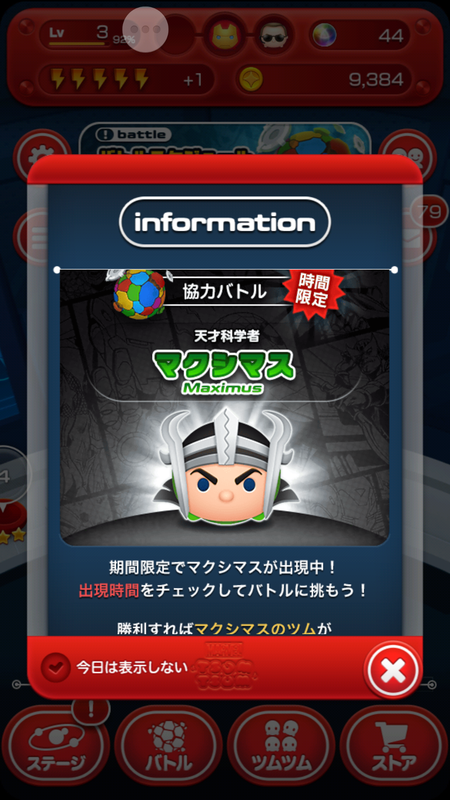 Maximus ready for battle and more in the Marvel Tsum Tsum Japan App! Certain Tsum Tsum draw rates are up in the Marvel Tsum Tsum Japan App! Luck +3 for certain Tsum Tsum until 4/28! Doctor Strange: Cast bombs freely. Vision: Connect all and every Tsum Tsum! Ironheart: Clear lines of Tsum Tsum! Maximus now ready for battle! Psychkinesis telepathically control another Tsum Tsum to clear one type of tsum tsum except Maximus. 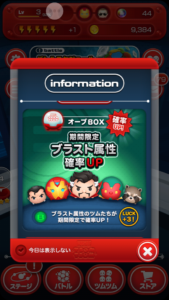 Maximus Update in the Marvel Tsum Tsum Japan App! Morgan Le Fay and Scream ready for battle in the Marvel Tsum Tsum Japan App! Black Dwarf now ready for battle in the Marvel Tsum Tsum Japan App! Morgan Le Fay now ready for Battle in the Marvel Tsum Tsum Japan App! Now Ready for Battle in the Marvel Tsum Tsum Japan App: Supergiant! 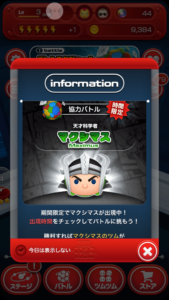 Magus now ready for battle in the Marvel Tsum Tsum Japan App!